Since I didn't really plan my own wedding, I haven't got the experience of most have in the details of it all. I just showed up with my husfriend and two witnesses (plus one ex footballer armed with an iphone 3), drank a few beers, did the 15 minute deed and danced out to eat cake. Then, as I remember it, I took a nap. You can watch the whole, non-pinterest worthy thing on Youtube, Part 1 here, Part 2 here. My wedding, I guess, was pretty green by defult, but if you're going as far as to plan your wedding here are tons of resources available to help you plan it greener, including numerous blogs and websites run by conscious bloggers. Below are some greener wedding ideas Julia was kind enough to share for the #GoneGreen2016 series. Below are her words. Weddings are full of excitement, romance, and more than a little stress. With all of the moving parts that go into planning a successful wedding, the environment can sometimes fall low on the priority list. If you want to be a greener bride (or groom) but aren't sure how, follow these tips to take your first strides toward a more sustainable wedding. One of the biggest sources of waste at events is disposable dishware: plates, cups, forks, napkins, etc. These single-use items can take hundreds of years to break down in a landfill. 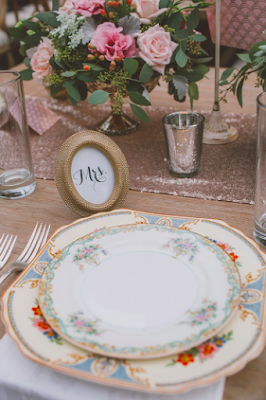 Many people choose disposable items for weddings out of convenience, but with a little planning ahead, it can actually be easy and fun to use an eclectic mix of "real" reusable dishes instead. 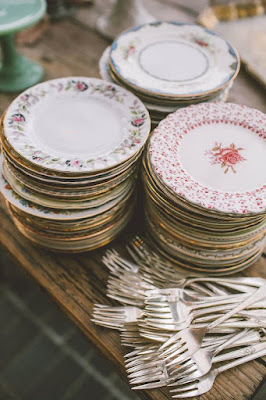 Starting a few months before the wedding, visit your local thrift store periodically to pick up an array of dishes, cups, flatware and cloth napkins. 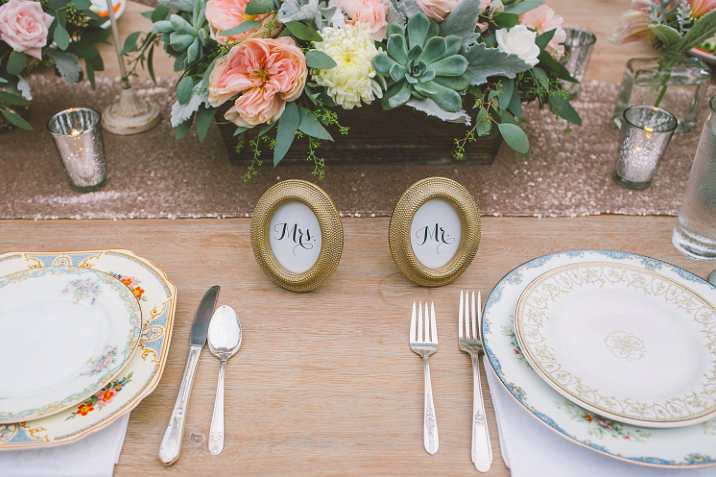 You'll likely need to make several visits to get enough dishes for your entire reception. The mix of different styles will give your tables a fun, eclectic look (and help prevent any drink mix-ups if people go roaming with their glasses). 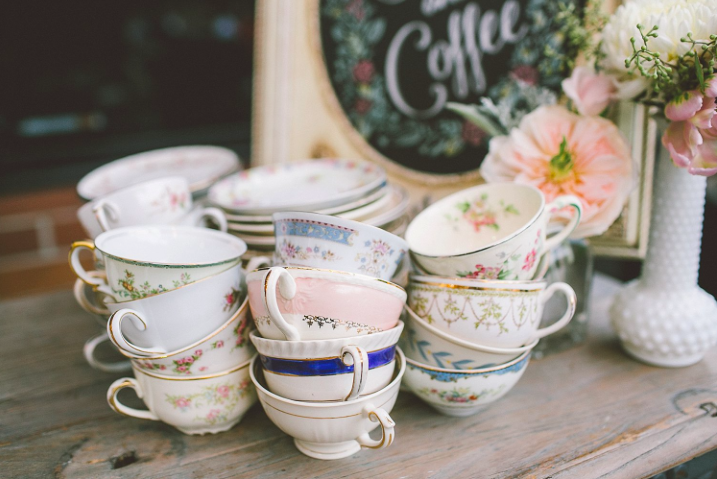 Purchasing reusable dishes at the thrift store will often be less expensive than renting dishes through an event decorating company. After the wedding you can donate the dishes back to the thrift store, or I recommend keeping a stash in storage as "party dishes" for future entertaining. At the bar, serve beer from reusable kegs or growlers instead of individual bottles. Don't serve straws with drinks, or have them be available by request only. After the event, donate floral decorations to a local senior center or other community location where they can continue to be enjoyed. Remember that the focus of your wedding day is the special union between you and your partner. Your guests will remember the fun and meaningful moments of the celebration, not necessarily the details of the favors or decorations. Save yourself time, money and stress by eliminating elements you don't think will add to the true meaning of the event. Will your guests really care if you don't provide favors, or if you skip putting a decorative chotchke on their dinner plate? Think about what's right for your day and don't worry about the rest—Mother Nature and your stress level will thank you! You can follow Julia on her website, here, and sign up to be notified about the launch of her e-book, "Green House Party: Your Guide to Sustainable Home Entertaining," here: http://eepurl.com/bYh1DT.